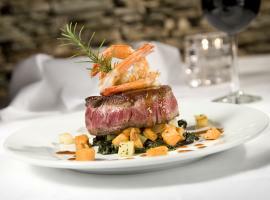 fresh local seafood. 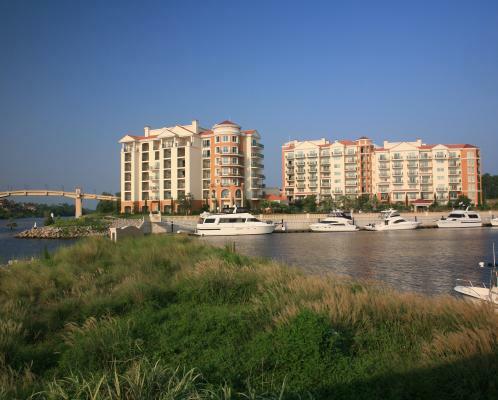 Meeting & Group Planners, quickly learning these features and many others, have helped to evolve this popular vacation destination into a premier location for meetings, conventions, reunions, motorcoach, and sports groups. 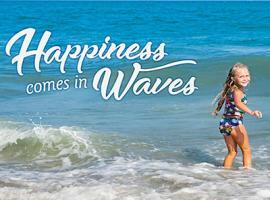 The charm and hospitality of Myrtle Beach past come together with modern and new to give you the new Grand Strand. 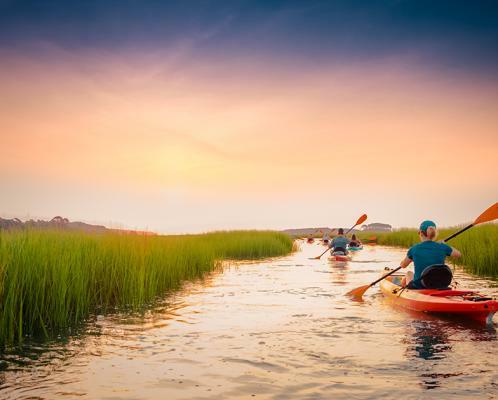 Peruse our site to learn more about the many area hotels and attractions that welcome group business into their doors. 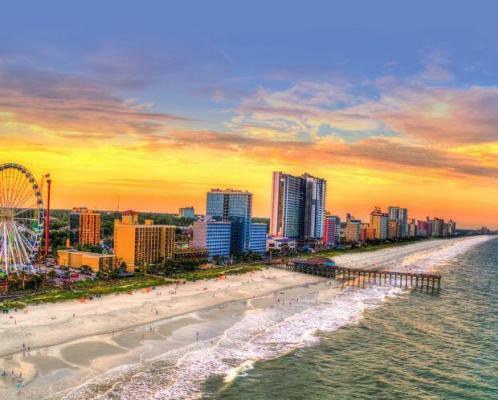 Once you find that Myrtle Beach truly has something for everyone, contact our staff for assistance in planning the perfect event in the most practical destination. 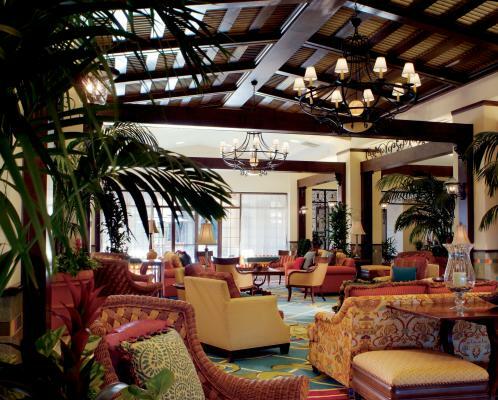 View accommodations for Meetings & Conventions attendees. 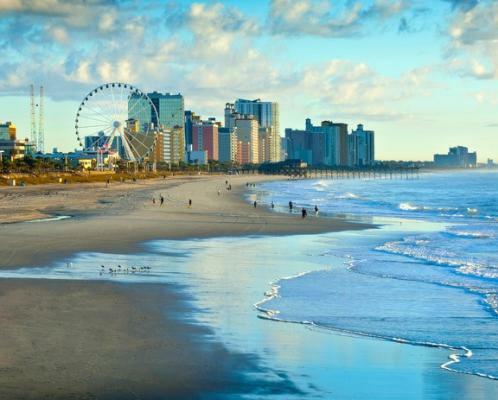 View all of the things to do in Myrtle Beach while your here. 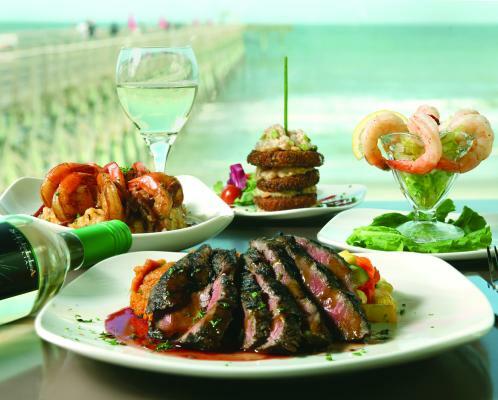 Myrtle Beach has plenty of fabulous restaurants for every taste. 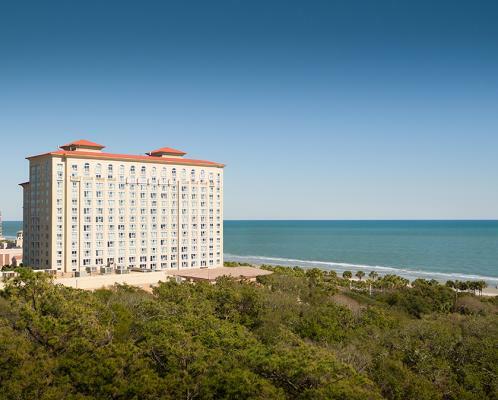 View accommodations in Myrtle Beach with 300+ rooms. 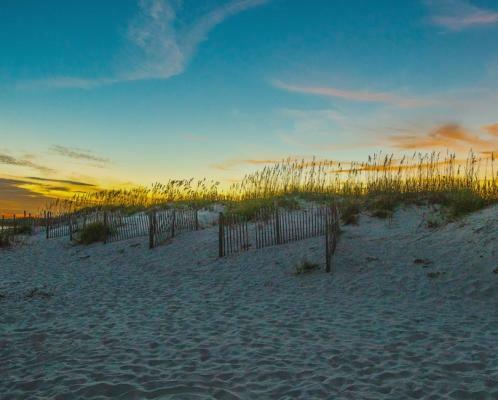 Learn more about facilities the Myrtle Beach area with this Quick Guide to Meeting Facilities. 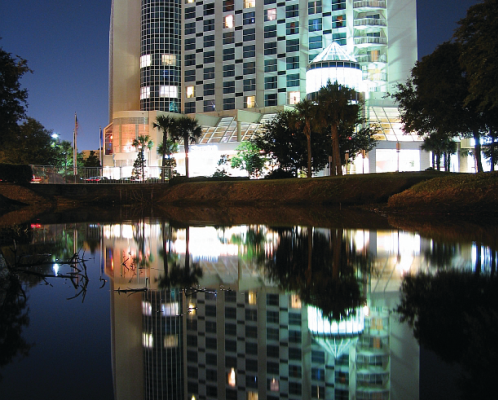 Learn more information on the Sheraton Myrtle Beach Convention Center. 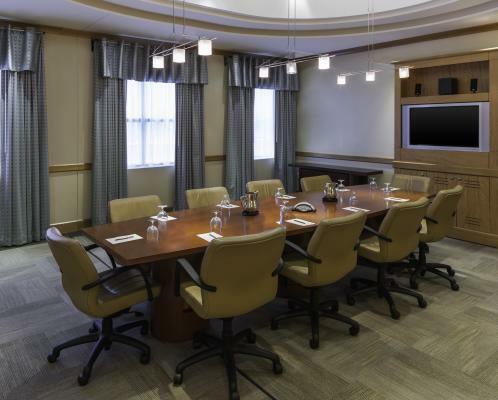 Submit a Meetings RFP and we will assist in making your meeting experience the best it can be! Request a Meeting Planner Guide or view a digital version. 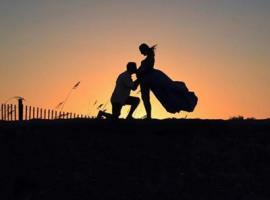 Contact a Meetings & Conventions specialist to plan your next event in Myrtle Beach. 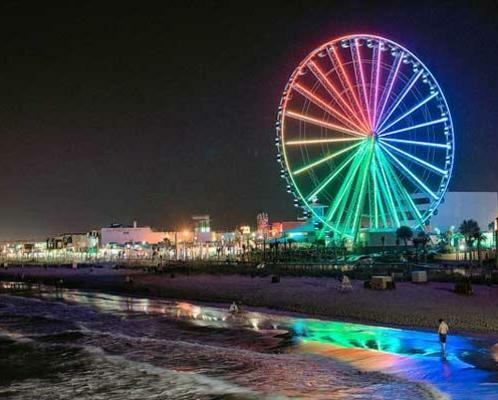 How to get to Myrtle Beach and helpful information to get around the area. 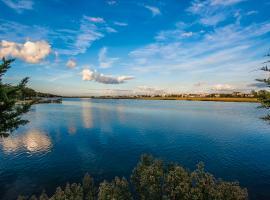 View some of our favorite testimonials from Meeting & Convention Planners. 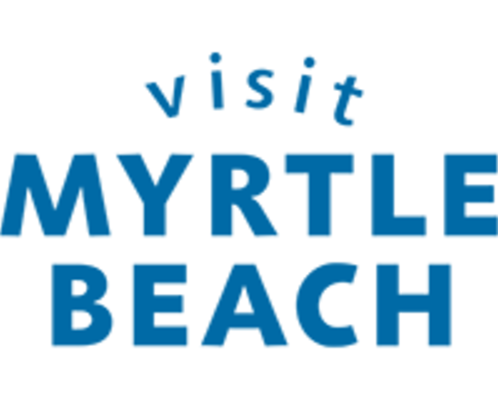 Information for international travelers coming to Myrtle Beach. 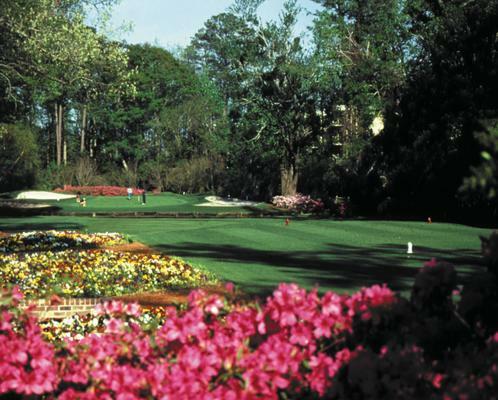 Enjoy some of the world's most challenging golf courses in the Myrtle Beach. 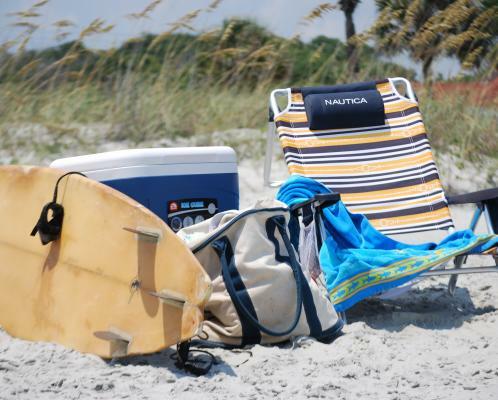 Welcome your guests with something special from Myrtle Beach.